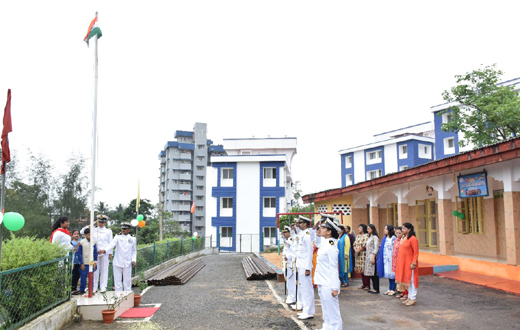 Mangaluru, August 15, 2018: Indian Coast Guard Celebrates 72nd Independence Day at Headquarters, Coast Guard District (Karnataka) with ceremonial parade at its parade ground in Panambur. 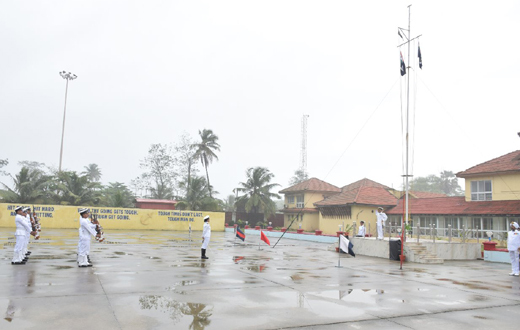 The ceremony started with unfurling of Tricolor with ceremonial guard by the DIG SS Dasila, TM, the Commander Coast Guard Karnataka. 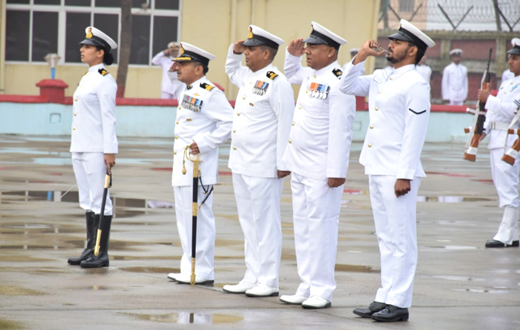 Addressing the parade the Commander Coast Guard Karnataka recalled the contributions of great leaders of freedom struggle and people of India. Dasila stressed on Indian culture of spirit of unity indiversity. He added that it has been most influential factor in solving the cultural and secular problems in the past as it infuses respect amongst people irrespective of their religions and cultural differences. He called upon the men and women in uniform and civilian employees of Indian Coast Guard to feel proud to be part of our freedom, our brave freedom fighters brought to this great country of ours. “Let’s all strive to maintain the honour and dignity of the nation by undertaking our day to day tasking sincerely with our best ability and capacity”. 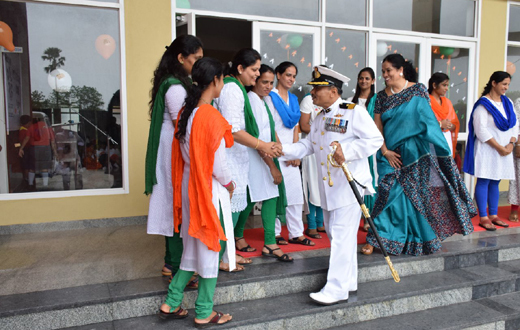 As a tribute to Nari Shakti the women officers of Coast Guard were deputed to various educational institutions in Mangalore for unfurling the tri-colour. 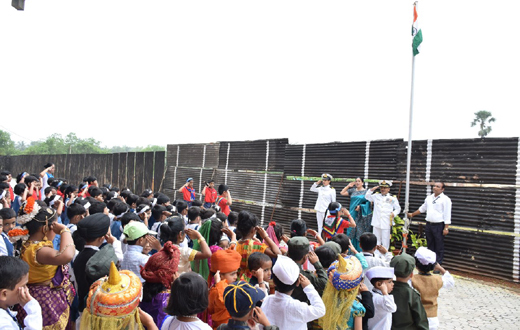 Assistant Commandant Neha Raju Barange attended the unfurling of national flag ceremony with the District Commander at Ryan International School, Mangalore. 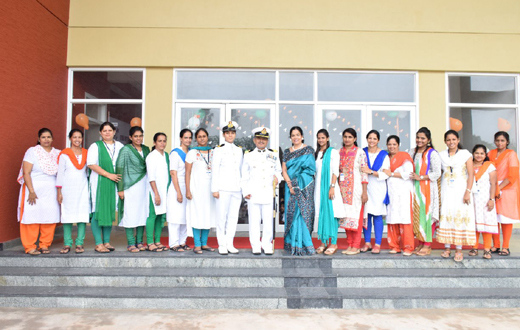 Deputy Commandant Deepika Dhiman unfurled the national flag with patriotic fervour and gaiety at Coast Guard KG School at Kunjathbail in presence of School Committee Members alongwith Tatrakshika Mangalore of Coast Guard Wives Welfare Association(CGWWA). She inspired tiny tots to be Smile of Life and arming self with valuable education to be proud citizens of our great Nation inherited to us by our forefathers. She asked them to have smile of life on faces and living to moments with joy and keeping the spirit of freedom alive always and every time.